Today, the Commission has adopted its 14th progress report on relocation of asylum seekers within the EU and resettlement of refugees from outside the EU. With relocations reaching record levels in June (with over 2,000 relocated from Greece and almost 1,000 from Italy) and almost all Member States pledging and transferring regularly, relocating all those eligible remains feasible before September. However, more efforts are needed to accelerate transfers from Italy, especially in view of the current situation in the Central Mediterranean. Meanwhile, good progress continues to be made on resettlement and the Commission has launched a new pledging exercise to resettle the most vulnerable people from Libya, Egypt, Niger, Ethiopia and Sudan while continuing resettlements from Turkey. EU Migration Commissioner Dimitris Avramopoulos said: "Looking at the results achieved so far, one thing is very clear: relocation works if the political will is there. What we need now is a final push to achieve our common goal of relocating the vast majority of the asylum seekers present and eligible in Greece and Italy by September. Italy in particular is under enormous pressure and I call on all Member States to further step up their relocation efforts from Italy. The EU won't leave countries with an external border alone and the Commission will continue to ensure that all Member States comply with their legal obligations when it comes to relocation." In parallel, the Commission is today taking forward the infringement procedures against the Czech Republic, Hungary and Poland for failing to meet their legal obligations on relocation (see press release). The pace of relocation has continued to increase over recent months, with transfers reaching more than 1,000 every month since November 2016 and June 2017 representing a new record monthly high with over 3,000 transfers. As of 24 July, the total number of relocations stands at 24,676 (16,803 from Greece; 7,873 from Italy). Continuous efforts are needed with around 4,800 candidates currently awaiting relocation from Greece — with the number likely to increase to 6,800 — and continuous arrivals of eligible candidates to Italy. Italy still needs to urgently enrol eligible arrivals in 2016 and the first half of 2017 in the scheme. This concerns in particular Eritreans of whom around 25,000 have arrived in Italy since the beginning of 2016 but of which only 10,000 have been registered for relocation. As outlined in the Commission's Action plan to support Italy, the Italian authorities should swiftly register all Eritreans currently present in the country and centralise the relocation procedure in dedicated hubs. The European Asylum Support Office (EASO) is supporting Italy's efforts with an online outreach campaign to identify all potential applicants. In this final phase, it is crucial that Member States accelerate relocations and provide enough pledges to relocate all eligible applicants, including those who are likely to arrive until 26 September. In any case, Member States' legal obligation to relocate will not cease after September: the Council Decisions on relocation apply to all persons arriving in Greece or Italy until 26 September 2017 and eligible applicants must be relocated within a reasonable timeframe thereafter. A number of Member States are close to fully fulfilling their relocation obligations: Malta, Latvia and also Norway — a Schengen Associated State participating voluntarily in the scheme — have all relocated their full allocations for Greece and Sweden who only started relocation in June will have relocated almost 60% of its allocation. 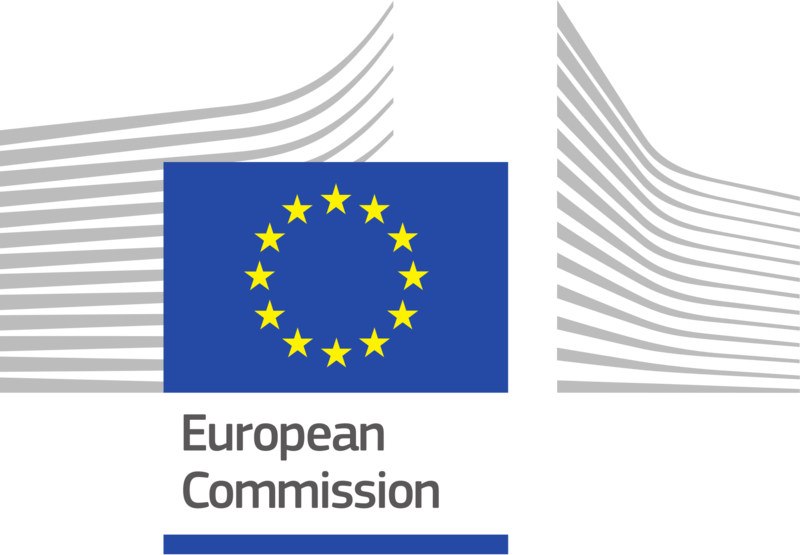 The Commission also welcomes the recently-announced increase in the monthly pledges by Spain and the announced acceleration in the pace of transfers by Germany. Overall progress on resettlement continues to be positive with around three quarters (17,179) of the 22,504 resettlements agreed in July 2015 already carried out. As several States with large allocations have fulfilled their resettlement commitment under the Conclusions of July 2015 or are very close to doing so, most efforts are now being directed towards resettlements under the EU-Turkey Statement. However, resettlement efforts under this scheme remain uneven with a number of Member States not having resettled a single person yet. Resettlements from Turkey continue to increase steadily. Since 14 June another 1,552 Syrian refugees have been resettled from Turkey to EU Member States. The total number of resettlements under the Statement now stands at 7,806. In parallel, the negotiations on the Standard Operating Procedures for the Voluntary Humanitarian Admission Scheme between participating states and Turkey are progressing, and the objective is to have them agreed as soon as possible. On 4 July, the Commission invited Member States to submit new resettlement pledges for 2018 which will be financially supported by the Commission. This pledging exercise aims to bridge the gap between the ongoing resettlement schemes and the adoption of the Commission's proposal on a new resettlement framework on which legislative discussions are ongoing. In line with the Action Plan to support Italy and with a view to reducing migratory pressure on Libya, saving lives and providing alternatives to dangerous irregular migration paths, Member States were specifically invited to focus on resettlement from Libya, Egypt, Niger, Ethiopia and Sudan while continuing resettlements from Turkey. The Commission has earmarked €377.5 million for resettlement in 2018, which can support the resettlement of at least 37,750 people in need of international protection (€10,000 per person).